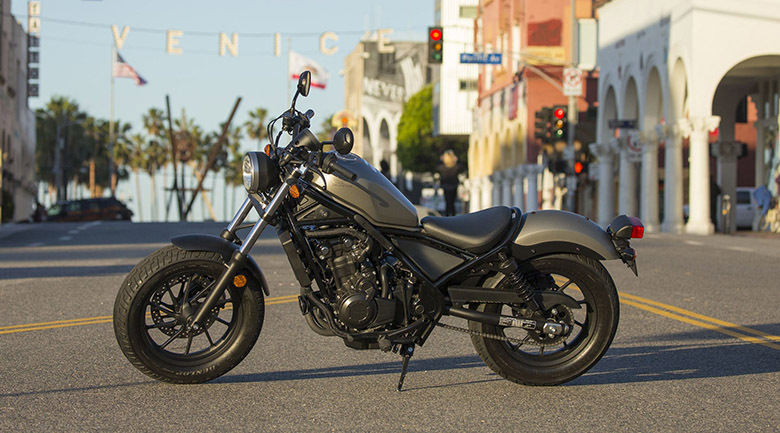 The Honda brand has launched its new 2017 Honda Rebel 300 Cruiser Motorcycle and proves its legacy when it comes to cruiser bike. This bike features the black color with the low-slung seat. Its compact and lightweight frame help in the best maneuvering. 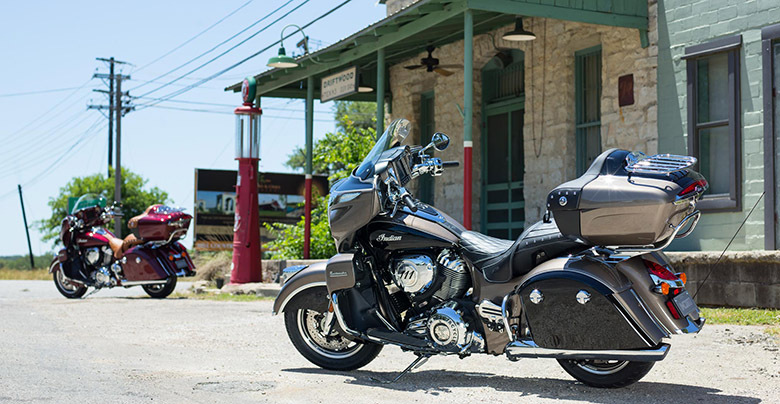 This cruiser bike is equipped with the sporty engine featuring an incredible lean angle. The all-new 2017 Honda Rebel 300 Cruiser Motorcycle provides the best performance in all conditions and its review is written below. 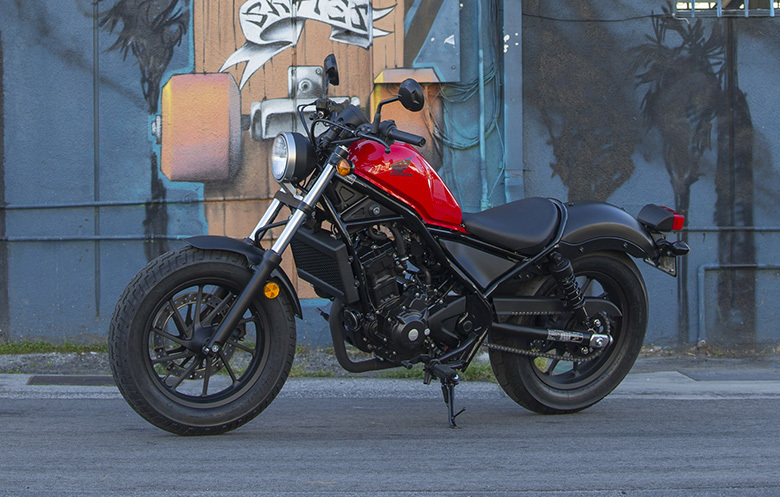 The all-new 2017 Honda Rebel 300 Cruiser Motorcycle comes with the price of $4,399 only. The all-new 2017 Honda Rebel 300 Cruiser Motorcycle features the powerful sporty engine. This engine comes with the single-cylinder with the latest fuel-injection system plus the double-overhead cams and the counter balancer is working well. This bike is light and super narrow, thanks to its single-cylinder engine. It provides the best torque, which is ideal for all riders. This is one of the best packages in terms of its low price. The cast wheels front and rear are very light plus they are easy to clean. There are a number of accessories available for those riders who want more out of their cruisers. 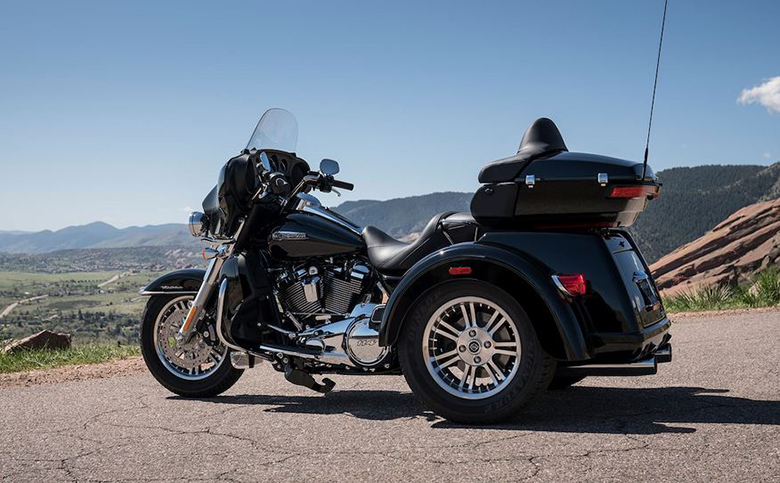 These accessories include the rear carrier, saddlebags, windscreen, 12-volt electrical accessory socket plus a passenger seat and the footpegs as well. 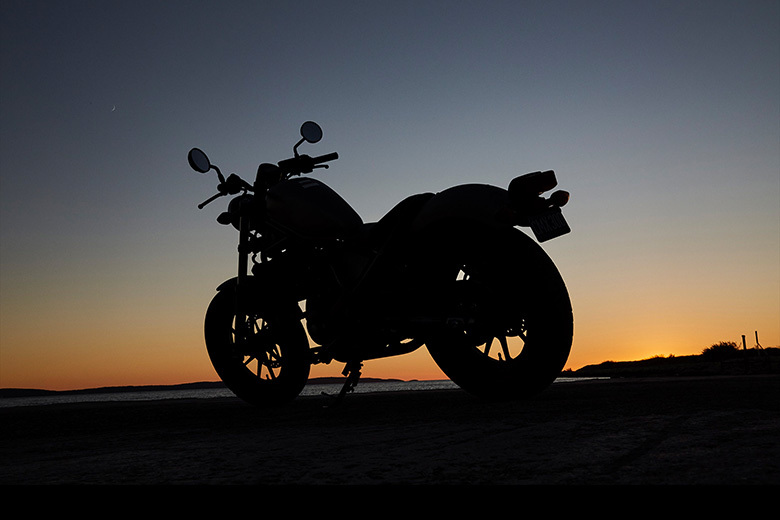 The all-new 2017 Honda Rebel 300 Cruiser Motorcycle features the full black-out engine pieces, frame, and the bodywork. It shows its class and legacy due to its quality components. The real steel provides the best style of all times. It has the color-matched to the tank and provides the solid support for the optional/removable passenger seat. 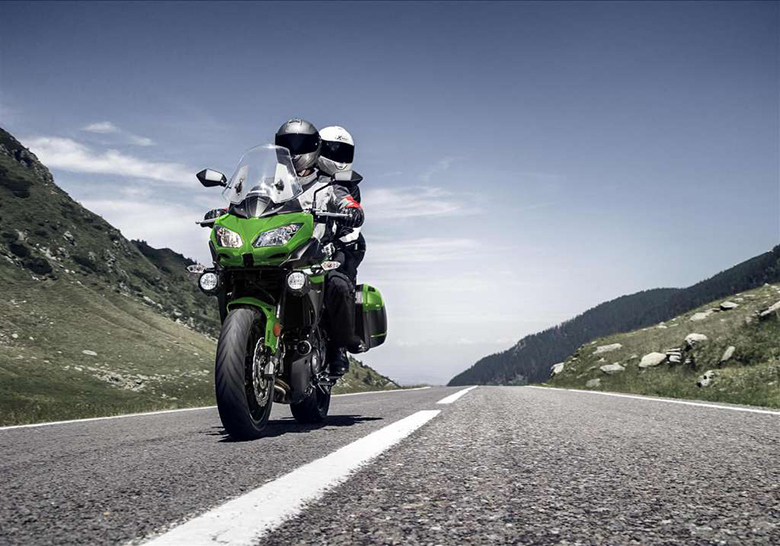 The wide front tire of 130/90-16 provides the best look and superior handling experience. The headlight features the glass-lens with its LED lamp gives the bright and accurate light output. It’s round nacelle shape with the solid aluminum shell and glass lens shows the outstanding class of 2017 Honda Rebel 300 Cruiser Motorcycle. 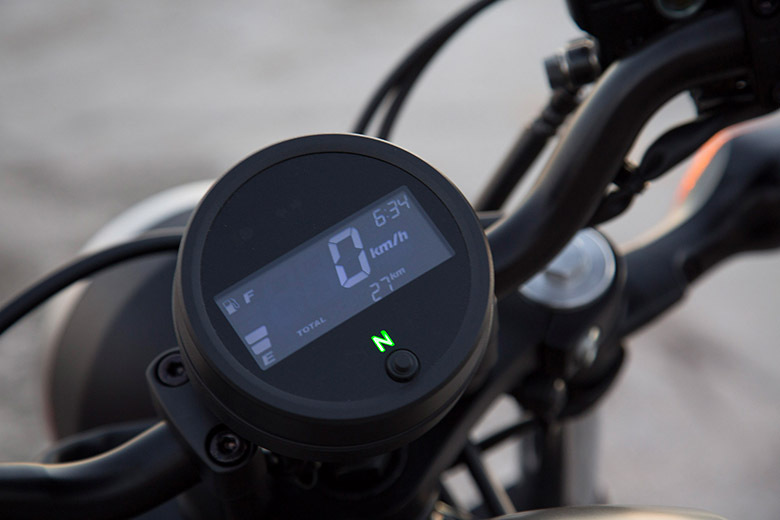 The instruments feature the classic shape and design providing the totally up-to-date digital LCD information. 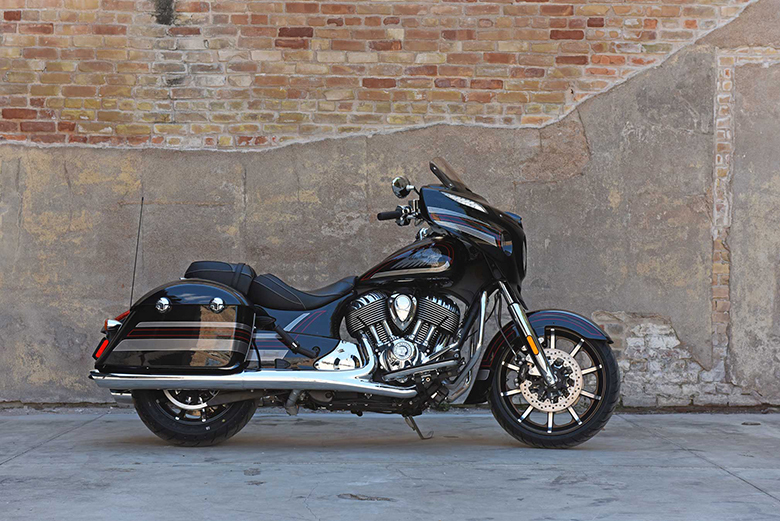 The black-out exhaust system enhances the overall look plus it gives an awesome sound. The suspension offers the smooth riding experience. The front suspension of this Honda bike gives the precise steering experience with the plus ride. It contains the 41mm of fork tubes providing the best performance. The all-new 2017 Honda Rebel 300 Cruiser Motorcycle comes with the low seat height of about 27.2 inches providing the best riding experience. It is very comfortable plus it makes it easier to flat-foot it at stoplights or during parking. This bike comes with a single seat but doesn’t worry rider can add an optional passenger seat as well. One can find the footpegs for the passenger as well in its accessories. When the fuel tank is full, it weighs just 364 pounds, which enhances its overall performance. Each part is specially designed to enhance its super-narrow look. 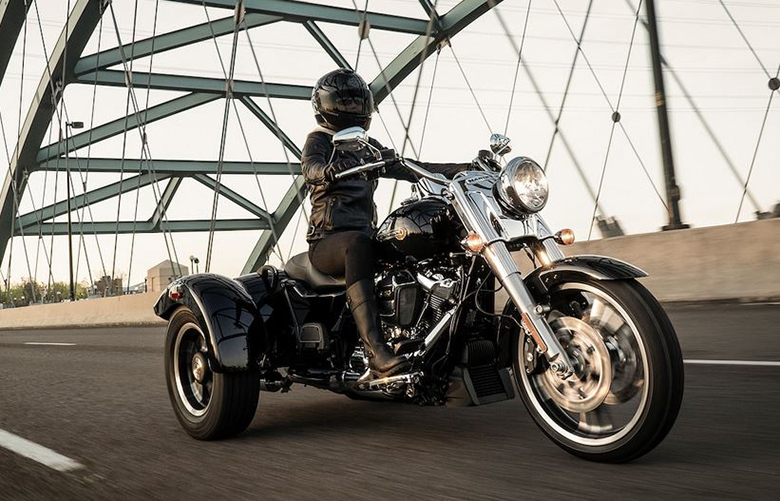 This rebel fits the wider variety of riders. The seat, handlebar and the footpegs are carefully designed so that rider can make the best contact. 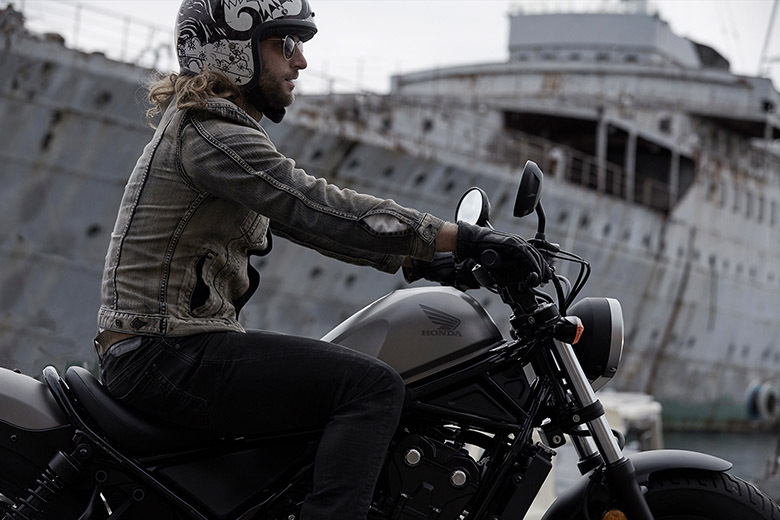 The new 2017 Honda Rebel 300 Cruiser Motorcycle provides the commanding ride, so the rider has to enjoy the best ride only. 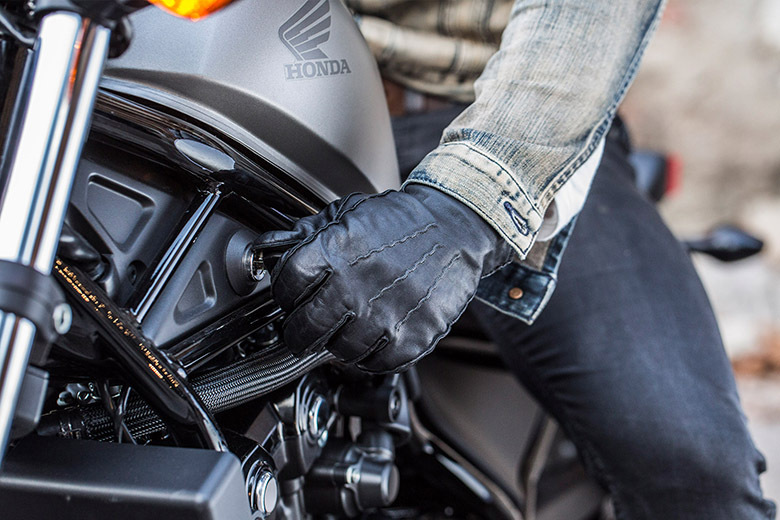 The recently launched 2017 Honda Rebel 300 Cruiser Motorcycle provides the best handling experience in all road conditions. The rider does not need to get worried about the corners or twisty road, just enjoy the good ride. The 2.9-gallon fuel tank features an iconic fuel tank shape, which not only provides the long trip but enhances the overall shape as well. The new die-aluminum subframe/fender counters are very strong, light and subtle offers the solid foundation for the removable passenger seat. 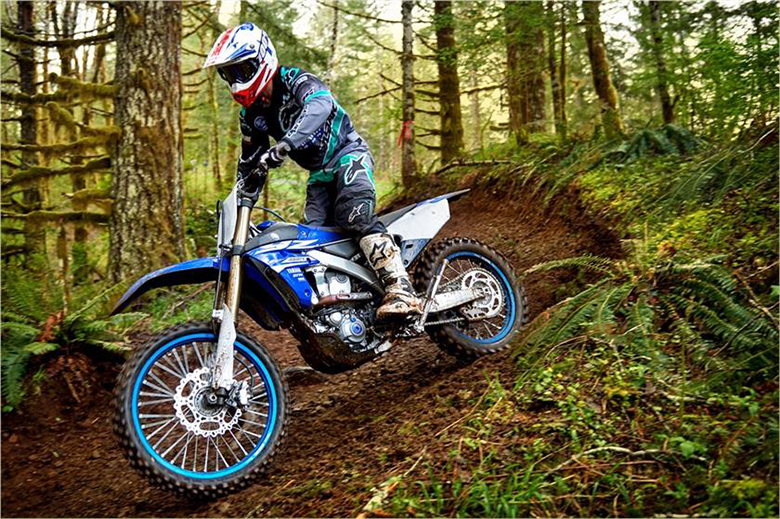 The wide rear tire of 16 inches provides the plenty of grip in all road conditions plus it lowers the overall seat height to maintain its overall look. Miles Per Gallon 78 MPG – Honda’s fuel economy estimates are completely based on EPA exhaust emission measurement test procedures plus they are intended for comparison purposes only. 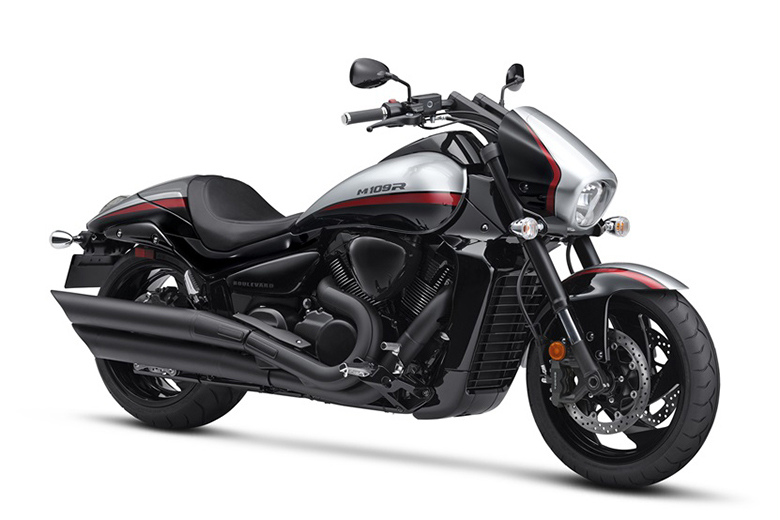 The actual mileage of new 2017 Honda Rebel 300 Cruiser Motorcycle will vary depending on how rider rides, how he maintain his vehicle, weather, road conditions, tire pressure, installation of accessories, cargo, rider and passenger weight, and many other factors. Emissions It meets the current EPA standards. The California version meets the current CARB standards and may differ slightly due to emissions equipment. This article is all about the review of new 2017 Honda Rebel 300 Cruiser Motorcycle and it features the quality components of all times. Its engine provides the best acceleration and torque plus it is fuel efficient as well. Its overall design enhances its cruiser characteristics plus the low seat height gives the comfortable riding experiences. The tires and suspension are carefully designed and fitted for optimal performance.